Please enquire for dates for all levels. Gabrielle teaches the traditional Usui method of Reiki healing. Within this style there are three levels (degrees) of Reiki training – Level One, Level Two Practitioner and Level Three (Master). In addition she will provide further training to Masters who wish to teach. First Degree Reiki concentrates on self-healing and directly after the course you will follow a 21-day process of self-healing, during which you will focus on treating yourself and becoming familiar with the energy working within your own body. During the workshop you will begin to learn about Reiki and you will receive four attunements, which will allow you to become a channel for the Reiki energy to flow through. We shall examine the history of Reiki and how it can be used to effectively treat humans, animals and plants. You will be given full training in the hand positions that are used and time will be allowed for practicing treatments on yourself and others, for asking questions and sharing experiences. The cost of the workshop is £225, which is payable in advance of the course. Places are available for a maximum number of eight people on each course and arrangements will be made for a short meeting or telephone call before the workshop to discuss individuals needs. No formal preparation is required, just an openness and willingness to learn, so you can relax and enjoy this special time knowing that the Reiki energy will work in a way that is perfect for you. Gabrielle will provide a variety of materials for you to take away. The workshop will be relaxed and informal and plenty of time will be allowed for discussion and the sharing of ideas. A light lunch and refreshments will be provided each day. Reiki Level One can provide a wonderful opportunity for your body to begin a cleansing process and it’s important that you drink plenty of water. During the evening you may find it helpful not to plan too much. Drink plenty of water that evening and alcohol and heavy meals should be avoided at that time. After the workshop Gabrielle will be available to provide ongoing support as required. She includes a complementary treatment in the cost of the workshop, which may be taken after the initial 21-day cleanse. Please contact Gabrielle by email info@thekooranacentre.com for more information and to book. Second Degree Reiki begins the focus on healing others. 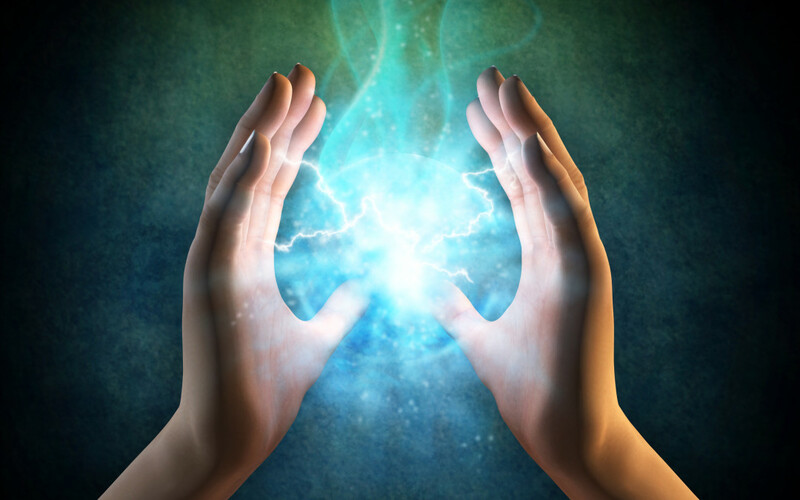 During the workshop you are given the Second Degree Reiki Symbols and taught how to send distance healing. As with First Degree, you will follow a 21 day process of self healing after the attunements. The cost of this workshop is £285. Please contact Gabrielle for a list of dates.